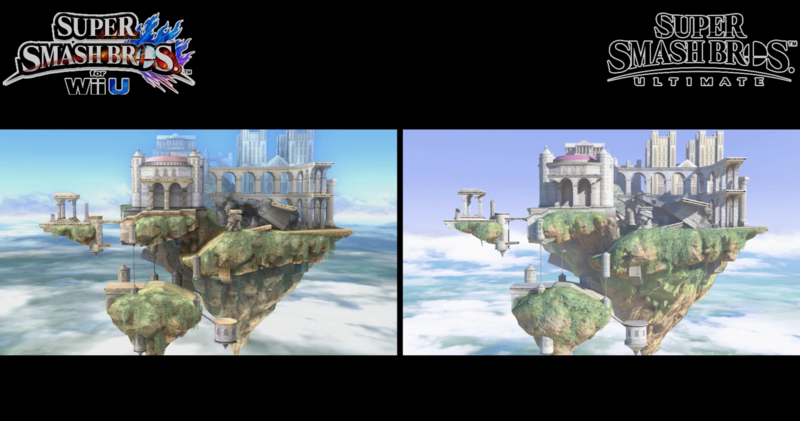 GameXplain has shared a new video offering comparisons between all of the returning stages from Super Smash Bros. for Wii U to be featured in Super Smash Bros. Ultimate. Check it out below. A new update has just gone out for Super Smash Bros. on Wii U and 3DS. Version 1.1.7 is available on both platforms. Today’s update does what you would expect. After applying the patch, the Cloud, Corrin, and Bayonetta amiibo will be supported. Note that after installing version 1.1.7, replays created in version 1.1.5 or earlier will no longer work. EVO is heading to Japan for the first time next year. 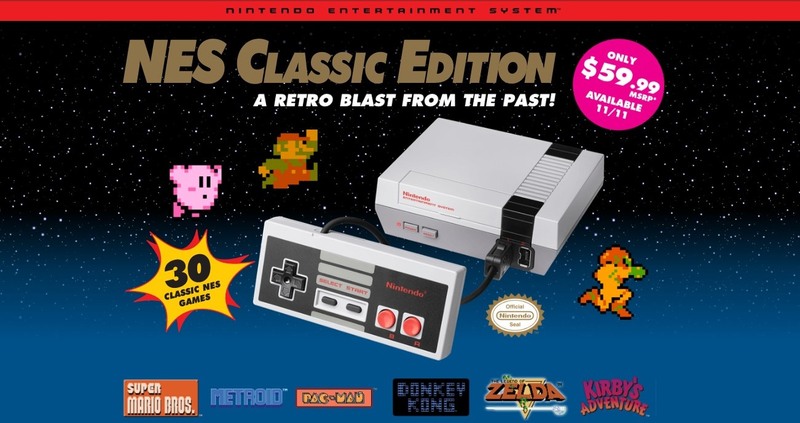 At the event, we know that two Nintendo games will be represented. 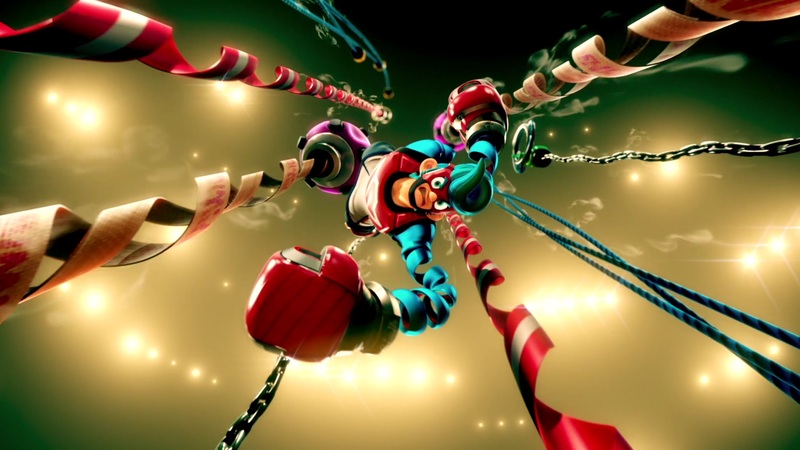 ARMS and Super Smash Bros. Wii U will both be featured. However, Smash Bros. Melee will not be included. EVO Japan 2018 will take place between January 26 and January 28. View a video promoting the tournament below. Smash Bros. will once again be featured at this year’s Evo, one of the world’s largest eSports events. 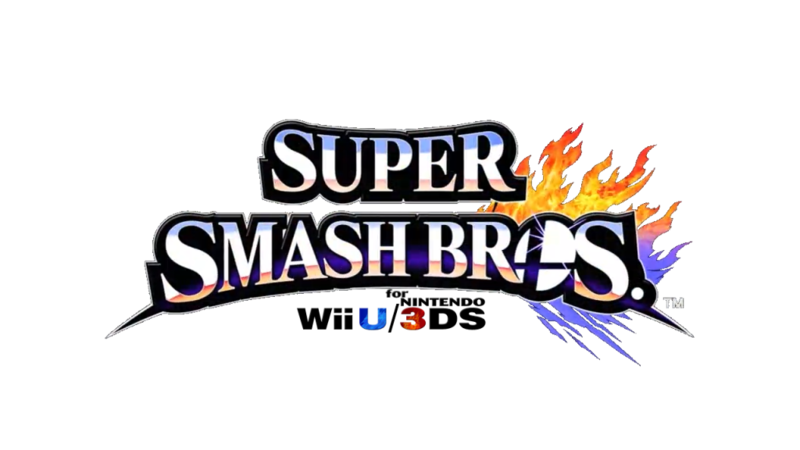 Melee will be around as usual, as will Super Smash Bros. for Wii U. The two titles will be represented during the latter two days of Evo. Smash Bros. Melee will be closing out the festivities on Saturday night (July 15). Then on Sunday (July 16), it’ll be Smash Bros. Wii U’s turn, right before Street Fighter V and the end of the entire event. Smash Bros. Wii U and Smash Bros. Melee were second and third in the registration voting, just behind Street Fighter V. 1,515 people signed up to play on Wii U while 1,435 intend to fight in Melee. Fans have added all sorts of characters and creations to Super Smash Bros. over the years with mods. But truly, the latest one is truly a sight to behold. 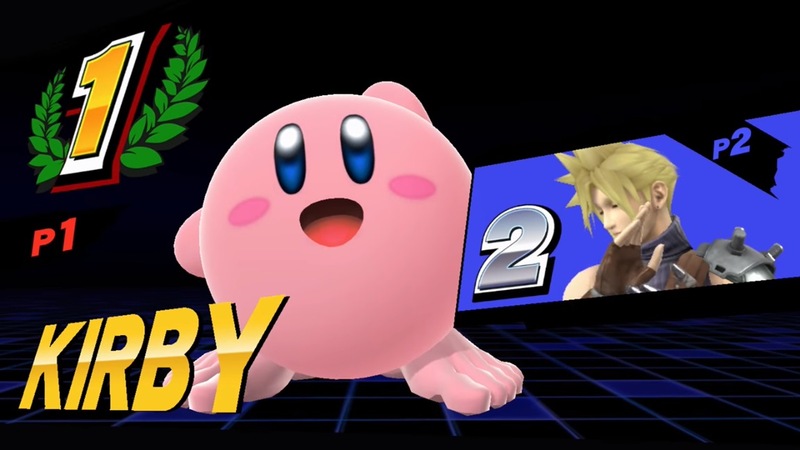 Available for Smash Bros. on Wii U is Kirby… with human feet. It was essentially made as a joke of sorts and as a response to some fan art that caught on with the internet earlier this year. The mod does have some issues, but creator LuckyJero wants to leave the imperfections in place to keep them in place. You know, to keep up with the joke and all. 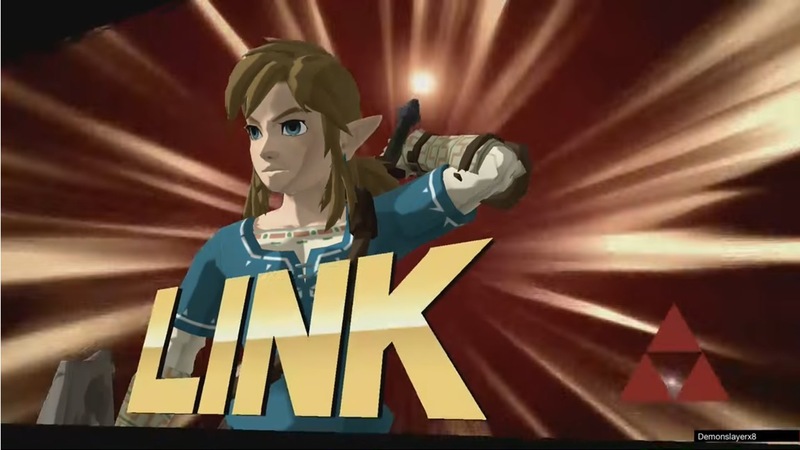 Modders have worked quickly to bring Link from The Legend of Zelda: Breath of the Wild into Super Smash Bros. for Wii U. The download link will be distributed tomorrow, but the new trailer provides a look at the new model running in the game. 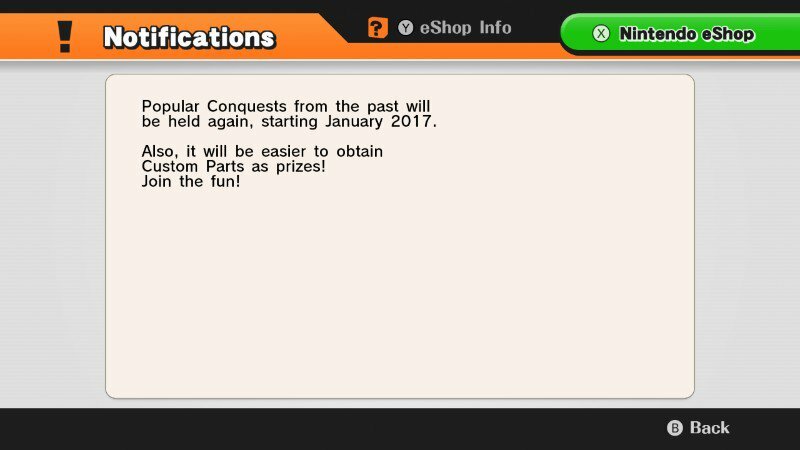 A notice has appeared in Super Smash Bros. for Wii U about the game’s Conquest feature. Beginning in January, popular Conquests will be returning. Players will also find that Custom Parts will be easier to obtain. For those who haven’t heard of Conquests previously, these work with the online functions in Smash Bros. Certain characters on the roster go up against each other, and by using one of them during matches, you’ll earn points for your team. Winning a Conquest will net you rewards within the game. Nintendo has added Super Smash Bros. for Wii U to its maintenance schedule. All of the game’s network services will be impacted for two hours on Sunday (Monday for those in Europe). 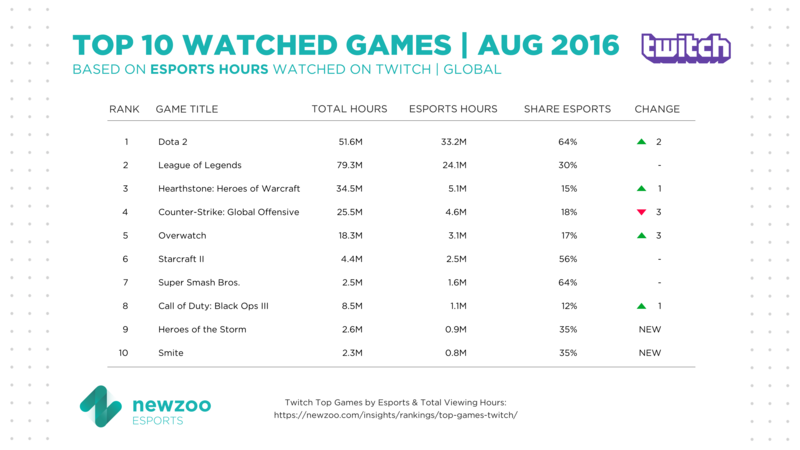 According to a report from Newzoo, Super Smash Bros. for Wii U was the seventh most watched eSport game on Twitch during the month of August. It beat out the likes of Call of Duty: Black Ops III, Heroes of the Storm, and Smite. Dota 2 ended up taking the top spot. Newzoo’s data is based on the total number of hours that viewers watch. In addition to eSport hours, the chart above also provides a look at total hours and eSports share.